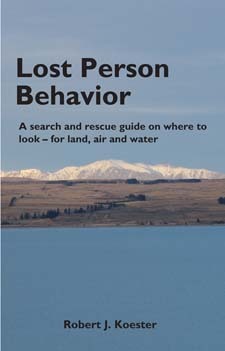 This classic text formed the basis of subsequent research on lost person behavior. It is the first book on the subject, which search managers continue to use to inform their strategy, tactics, and planning. 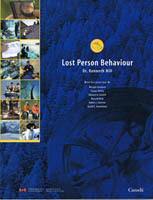 A collection of seminal research on lost person behavior, including William Syrotuck, Dennis Kelley, Ken Hill, Donald Heth, Ed Cornell, and Robert Koester, this book brings together landmark papers that provide search managers with the background on behavior and statistics on the most common types of lost persons (Alzheimer's, children, hikers, and hunters). New types of statistical information: find location, scenario analysis, mobility time, survivability, elevation changes, track offset, dispersion angle. Plus classic statistics such as distance from the initial planning point.